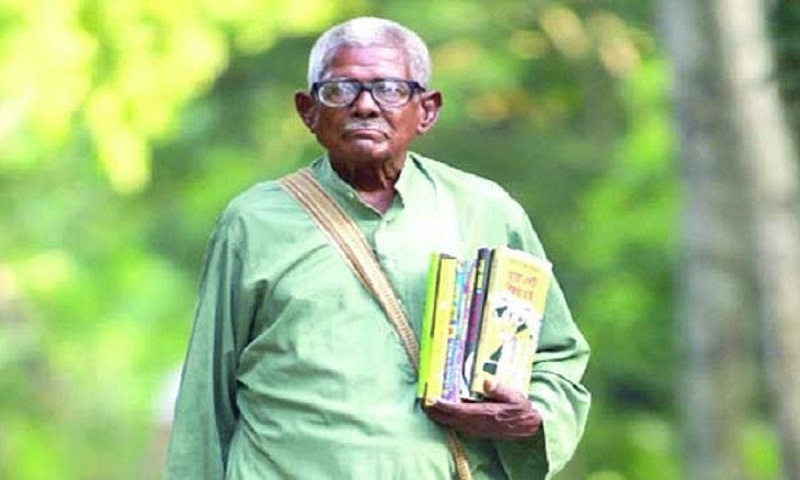 Ekushey Padak winner Polan Sarkar, who distributed books for free among the people, passed away on Friday. The 98-year-old had been suffering from old-age complications. He died at his village home of Bausha village in Bagha Upazila of Rajshahi. “My father was surrounded by his family at the time of his death,” his son Haider Ali said, reports UNB. Polan Sarkar, who started a social movement of reading books, was affectionately called ‘Alor Ferrywala’, the distributor of light. He won the Ekushey Padak, Bangladesh’s second-highest civilian award, for his works.